Jessica S. Donington, MD, is an expert thoracic surgeon who treats the full spectrum of lung, esophageal and mediastinal conditions. Her focus is on the comprehensive and multidisciplinary care of benign and malignant chest diseases. Dr. Donington specializes in lung cancer and treats people at all stages, providing a personalized approach to diagnosis and treatment using the latest technology and innovations, including minimally invasive and robotic surgery. In addition to her clinical practice, Dr. Donington is an avid researcher and respected leader in her field. Her research focus is in the discovery of novel biomarkers for early detection and treatment of lung cancer and clinical trials that incorporate surgery into multimodality care plans for locally advanced and metastatic lung cancer. 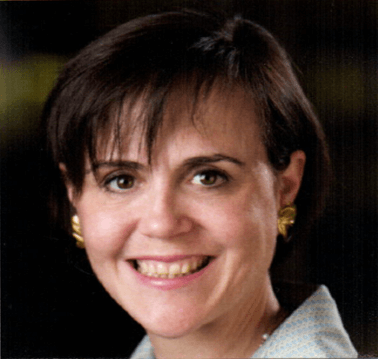 Dr. Donington is a past president of Women in Thoracic Surgery and the New York Society for Thoracic Surgery and serves on the editorial boards for the Annals of Thoracic Surgery and the Journal of Thoracic Oncology.